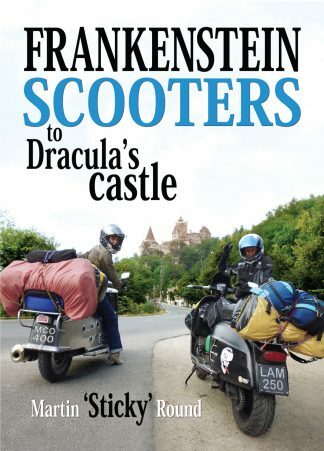 View cart “Frankenstein Scooters to Dracula’s Castle” has been added to your cart. Isle of Man International Scooter Rally. 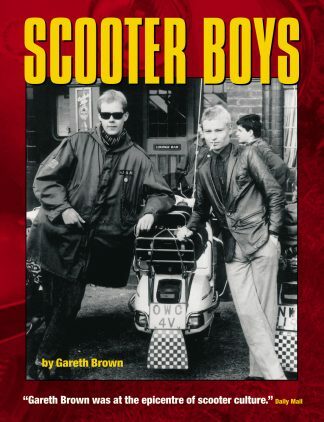 An account of the IOM International Scooter Rally, the idea of James Mylchreest Cain. 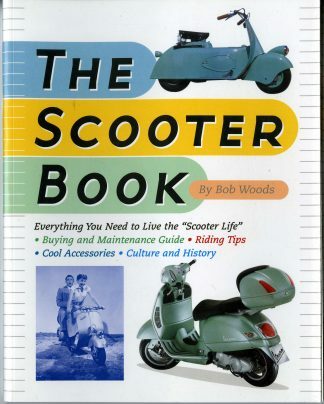 Following a fact-finding mission to Dusseldorf, with Peter Agg from Lambretta, the second Rally went International in 1958, and grew in popularity throughout the 1960s, attracting competitors from countries as far as Australia, USA and India. In addition to gymkhana and endurance events, closed-road and circuit racing attracted fast men such as Neville Frost, John and Norman Ronald, Ray Kemp, Andy Smith, and Norrie Kerr. In 1971, the chairman of the Tourist Board, Bill Quayle, declared the annual Scooterist week was the most important cog in the mosaic of Manx tourism. 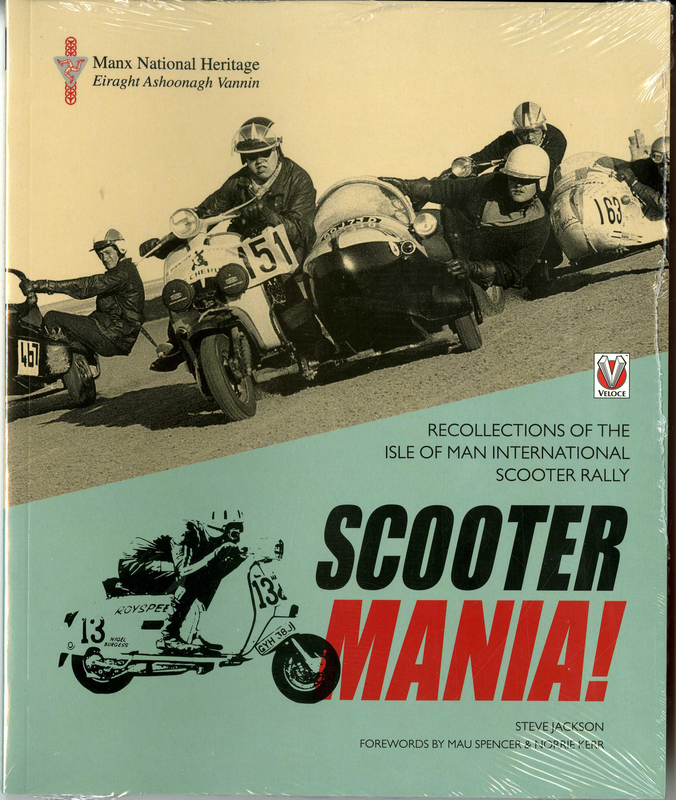 The authors access to personal photo archives, Manx Press pictures, combined with period reports and interviews with competitors, builds a unique reconstruction of a hugely successful event on the scootering sporting calendar: an event that lasted for 20 years and attracted thousands of spectators.